Take note of the open inverted comas. No one is expecting that figure. From what I know, most buyers are buying it for mod purpose. 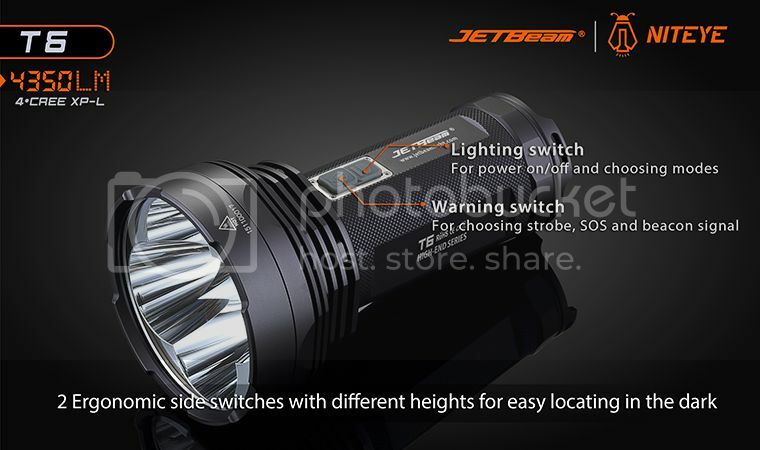 Or just treat it as 1000lm flashlight, which Palight is capable of delivering in their lights. can the BOSSes 1680 Lumen from a single XM-L2 be trusted ? BUT we know a direct driven XM-L2 high flux bin can reach that in a good reflector light, the bigger the reflector the better ;). So it IS possible but if it really are a stock driver capable of this…….wow then they have a winner on there hands, just a easy dedome and BOOOM top kcd numbers. But 48$ for a possible 90mm reflector light is much less than any other option, a Courui D01 with the big fat kaidomain reflector mod was the cheapest before, but it was A LOT of modding to get that done, i think we could build it for about 70$ if we run it just DD without a driver or modded the stock one. 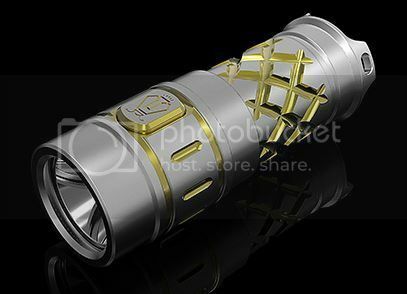 I hope we will see a sample in a capable modders hands before we have to commit or at least a break down to parts and pics, so we can asses its true potential before we buy though, because i am very interested but also not looking to spend 50$ on something with big problems lurking, not saying there are just don’t want a bad surprise if i can help it. Does that price include shipping/tracking? which would let think that its well built in thermal regards. i hope to see a teardown soon from someone! What is the status on the BOSS1 sample? I’d love to see it broken down. Hehe i asked gearbest to stock the fat BOSS in there sales thread yesterday, and they said “Thanks, we are trying to find it, if there is groupbuy for it, wish you could support it” i assume that means they are the seller/shipper when this thing happen then. I have no issues with that especially now when we are getting some concrete price info. And lately they seem to have upped there game on shipping at least for me, what used to take 30-40 days now takes 18-20 days only for me to Sweden, without tracking or insurance just the free shipping option. This is lowest quote for BOSS1 for now. I am 99% sure that shipping and tracking are included but I will verify with vendor again tomorrow. Sample has already been arranged. I am going to leave the mod part out of the equation first, because there will be buyers who prefer to leave it as stock. Yep, I don’t care about a “modded review” really, just a breakdown to show internal construction. I’m super excited for this. Then we shouldn’t expect the $48 figure? I see your point, but since when do we only buy lights with ANSI ratings? I think they are quite humble. 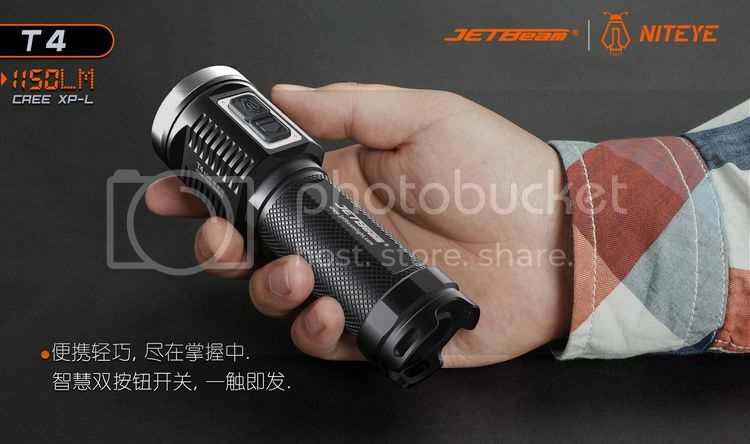 Other companies would have said 5000lumens. I received both Niteye and as indicated by centaurus3200 there is a physical polarity protection on the R26 ( not the R25, simple spring ). The good news is that it is easily removable, just be careful with the driver board under it. Check your light when you’ll receive it, at first even my protected Pana were not working. Update: new batch of model C (R16) has arrived in vendor's warehouse on Sat. Update: new batch of model C (R16) has arrived in vendor’s warehouse on Sat. I’m assuming your protected battery was a flat top and that’s why it didn’t work? Flat top will not work due to it physical polarity protection on A (R28) & D (R26). Whereas B(R25) has a protruding spring design instead. I received both Niteye and as indicated by centaurus3200 there is a physical polarity protection on the R26 ( not the R25, simple spring ). The good news is that it is easily removable, just be careful with the driver board under it. Check your light when you'll receive it, at first even my protected Pana were not working. Your patience will pay off. First NITEYE MS-R28 review here. You could decide after your A arrives. C or E could be a good choice if you wish to have a matching set. No, the protected pana is button top, but the polarity protection doesn’t seem well designed. I received the clip and with it in place you really have to tighten to make contact, I think I will run the light without this plastic pill. #MH27 retail price around $89. Please, put me in the Boss list. Curious about B2 and B3, thanks! will that $2.38 clip work on my EC-R16? 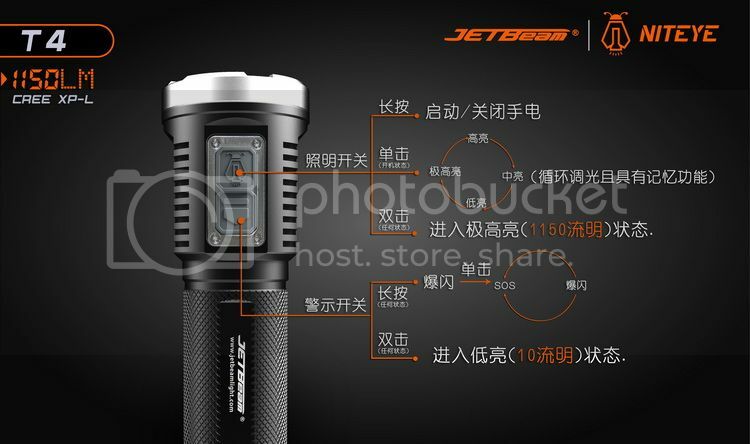 maybe on teh BLF A6? Shipping and tracking are included. T6 4x XP-L is 163mm x 88mm x 52mm big. XP-L 26650 comes with new UI.